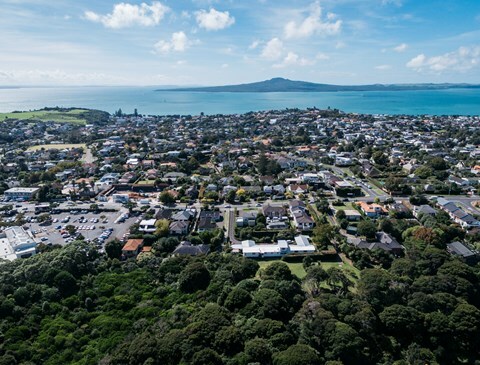 By-election packs are being mailed out this week and voting begins today for the Waitākere Ranges and Maungakiekie-Tāmaki (Tāmaki Subdivision) local board by-elections. “All eligible voters who are enrolled correctly should start to receive their voting packs in their mailboxes from today and have until noon on Thursday 24 May to return them using the pre-paid envelopes provided, or by dropping them in a ballot box,” says Electoral Officer Dale Ofsoske. the Bledisloe Lane Service Centre, 24 Wellesley Street, Auckland City. the Manukau Service Centre, 4 Osterley Way, Manukau. the Henderson Service Centre, 6 Henderson Valley Road. All completed voting documents must be received by noon, Thursday 24 May. There are 11 candidates standing across the two by-elections. For more information about the candidates, the voting process, ballot box locations, the electoral boundaries and other general information about the by-elections please visit the Auckland Council website. You can double check that you are enrolled to vote in your local by-election by checking the electoral roll at libraries located within the by-election areas.